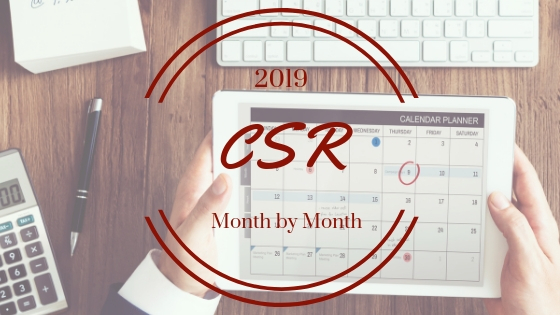 In 2019 a CSR program is no longer viewed as “nice to have” but as an integral part of a successful business strategy for companies of all sizes. But, just running one annual event is not going to cut it. In order to attract and retain the best talent, throughout the year employers need to offer comprehensive programs that create measurable social impact, speak to their corporate mission, and appeal to a diverse employee population. You can support any cause with a YouGiveGoods giving event. Browse products available for your next CSR program. It's not too late to build a calendar full of wonderful opportunities for your employees in 2019. Your company, your employees and the community will all reap the benefits.